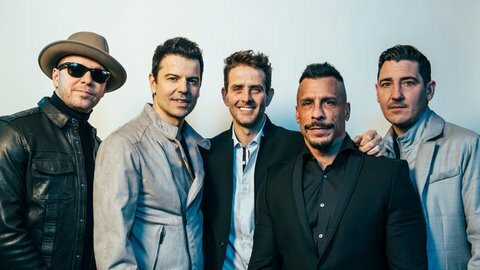 As expected, the demand for New Kids On The Block is high and Mohegan Sun and TD Garden are sold out! We suggest you go and get your tickets on the secondary. Check StubHub, SuperSeats, or VividSeats. Don’t miss your chance to get your tickets before they are all gone! Are the tickets you want sold out already? Check the links below for a place to purchase on the secondary market.